This is sooo wonderful! Thank you – I’m going to use it on Monday! This is awesome! 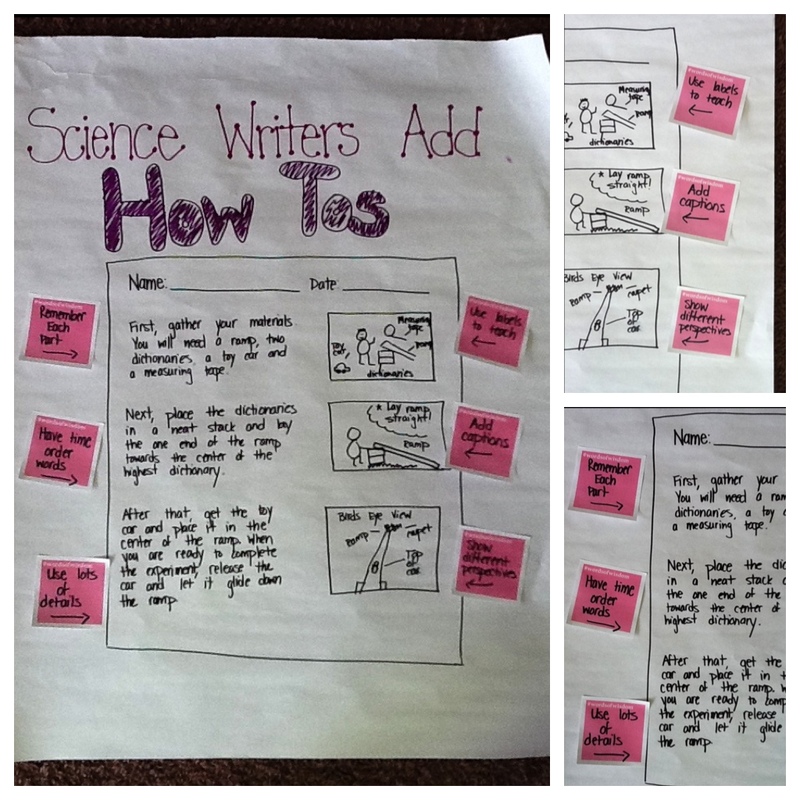 Your charts and ideas will help many teachers help their young scientists with their writing. Thank you so much for sharing the work you are doing. Your charts are inviting! 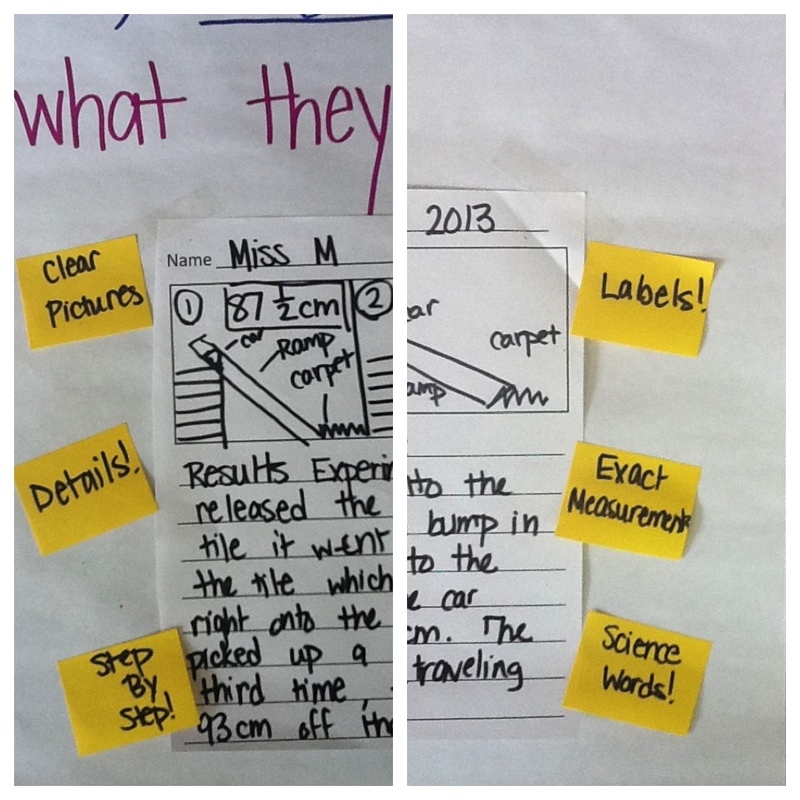 They look clear and easy for students to use. 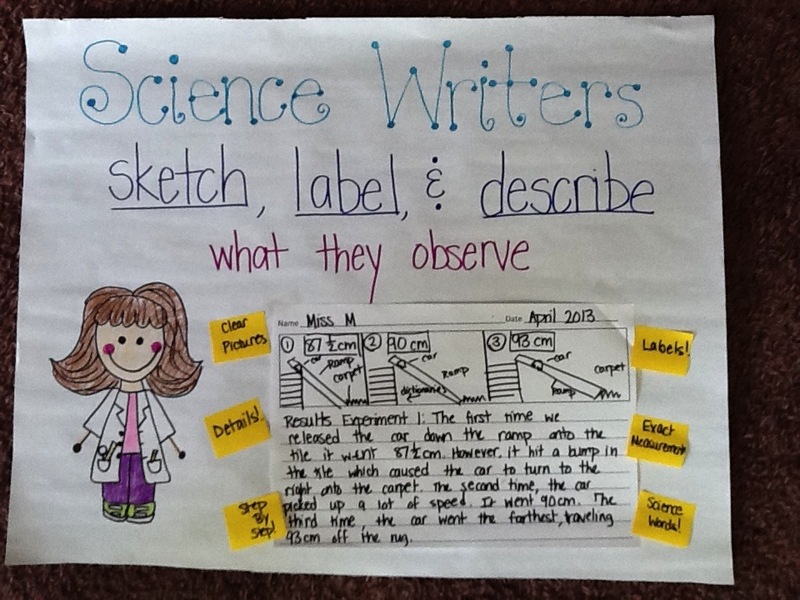 I especially like the student annotations on the shared writing work. Our monarch larvae are arriving any day and I am excited to try some new charts now! 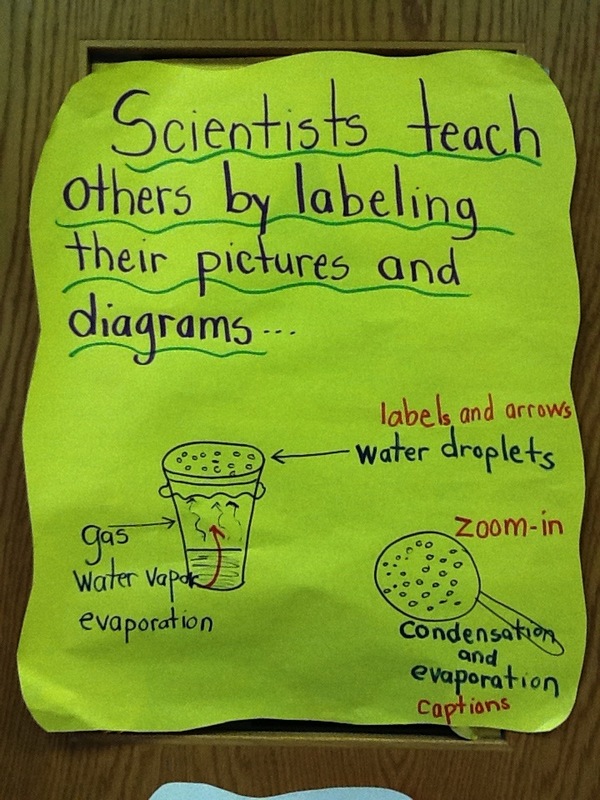 Thank you for sharing your beautiful charts. 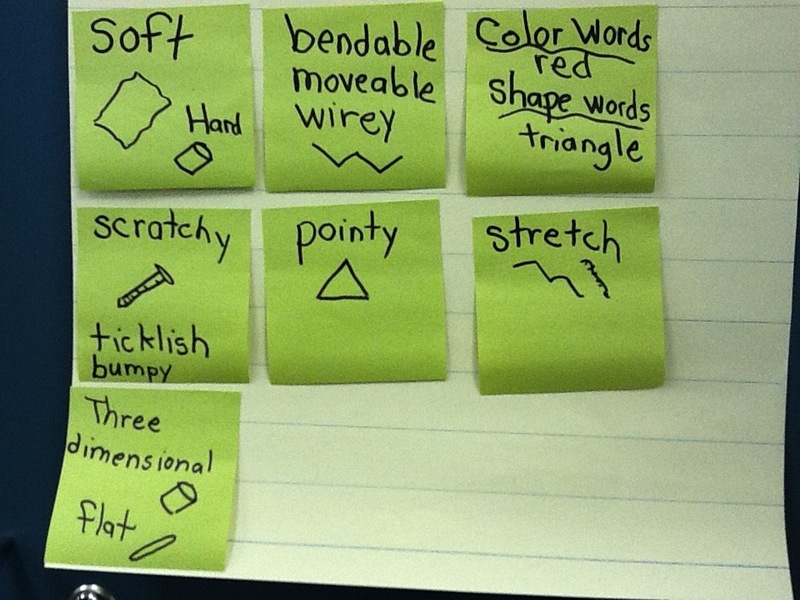 They look so clear and easy for students to use. 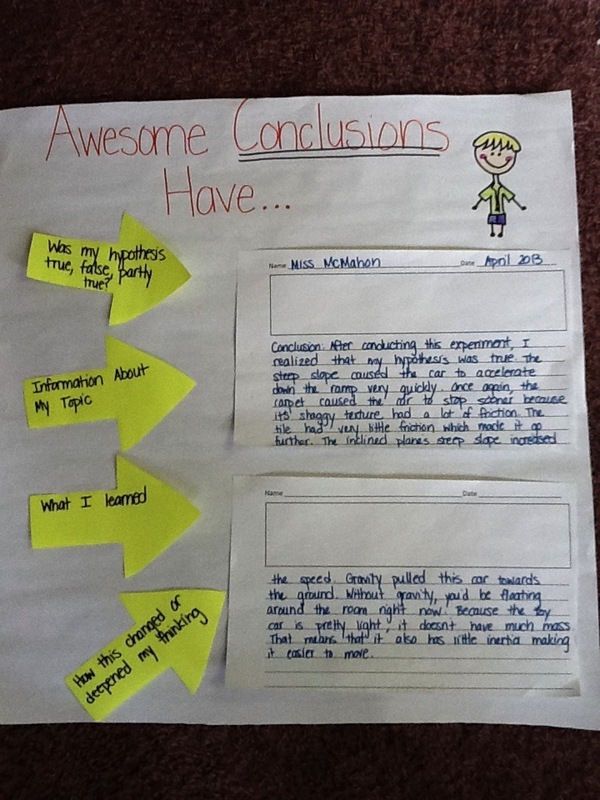 I especially liked the students annotations on the shared writing pieces. 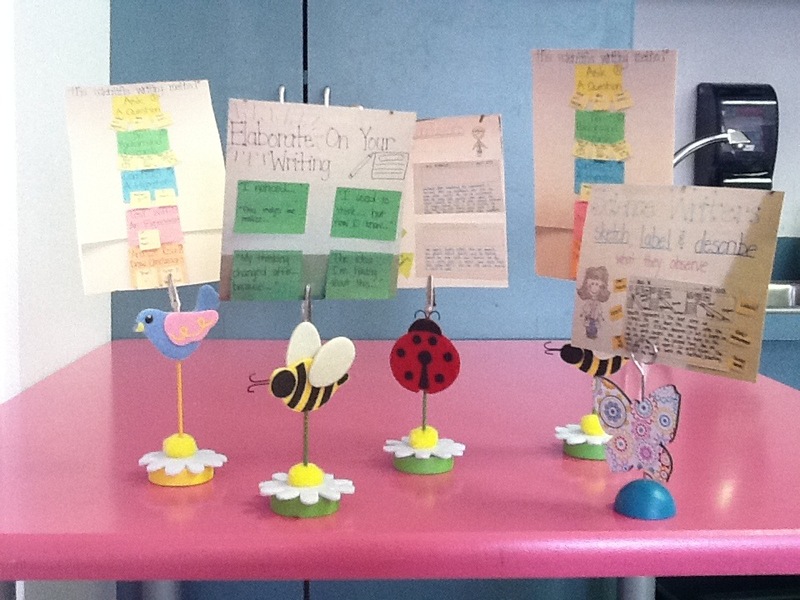 The idea of meeting in science clubs with your inviting small versions is sure to inspire students. Our Monarch larvae arrive this week and now I’m looking forward to trying some new charting work thanks to your great ideas! Thank you for sharing this wonderful idea. The timing was perfect as it helped my Kindergarten students summarize a year long study on salamanders using the scientific method. 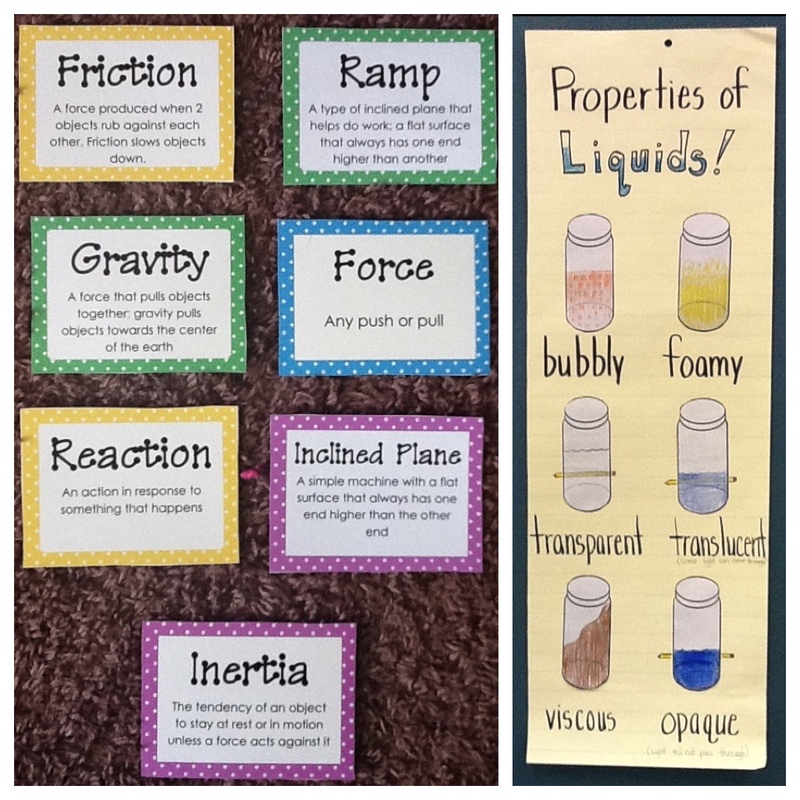 We created a chart using samples of their work. 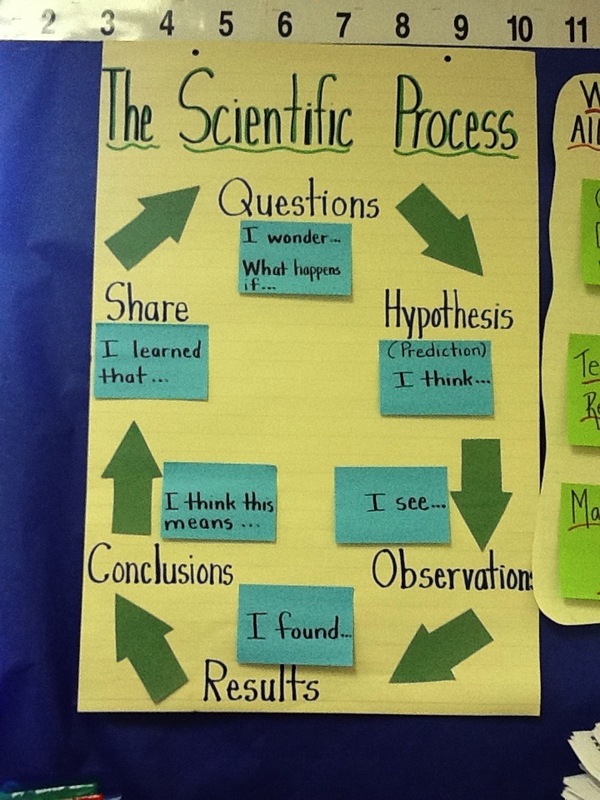 In the end, all had a report to display at the science fair, with all the steps of the scientific method represented. 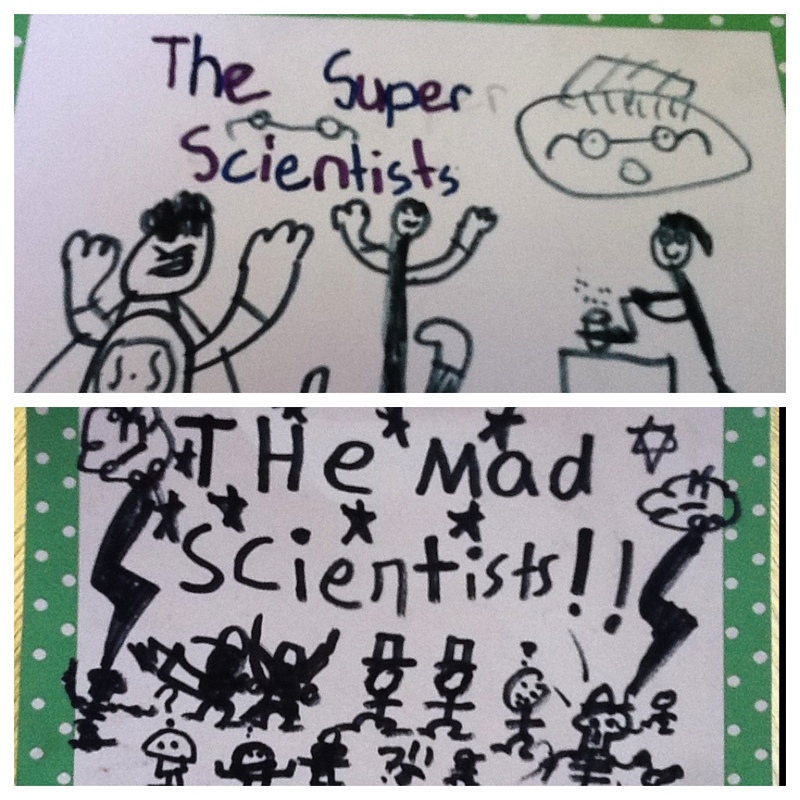 This year’s writing was clearly some of the best thanks to the guidance of Chartchums. Your hard work and willingness to share with others is greatly appreciated. Wonderful. Charts should be purposeful, not precious. 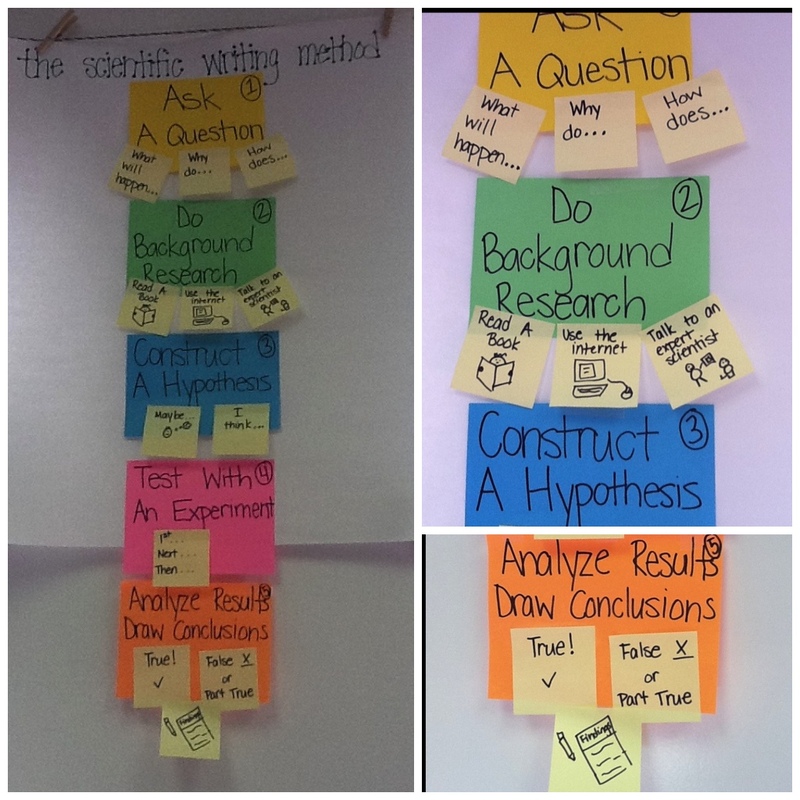 This is a wonderful way to present the information clearly and concisely! As a homeschooling mom, you have saved me so much time and effort! I will have her journal these posters, and then apply it in an experiment. Thank you for this wonderful article, and keep up the great work!